We are the major Exporter and trader of an array of Cryo Boxes. 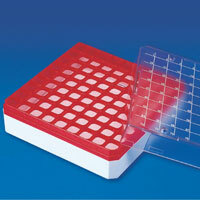 Our Cryo Boxes are available in a range which includes PC Cryo Box and PP Cryo Box. These Cryo Boxes are manufactured totally in compliance with the international standards for the best quality. 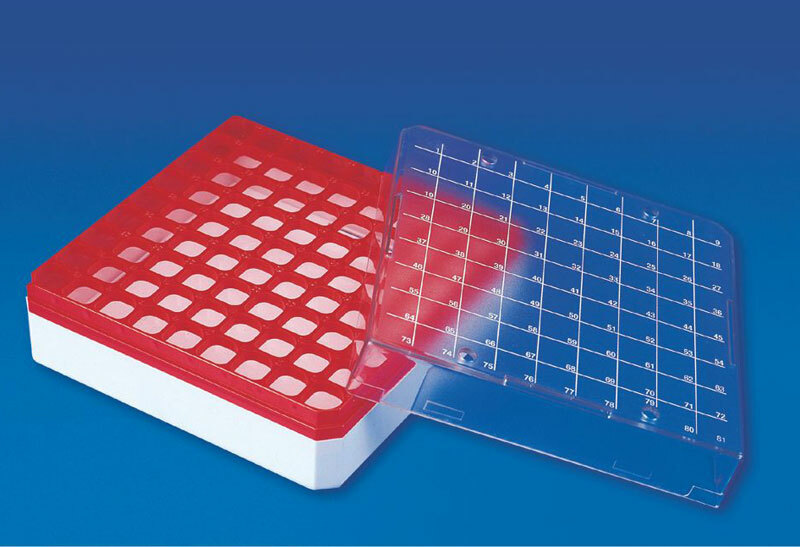 These Cryo Boxes are tough and durable due to the incorporation of superior quality raw material in the production process. 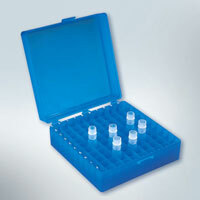 Also, our Cryo Boxes are available at market leading prices.